A toothache problem will need to be checked by a dentist as soon as possible. This is to prevent the infection from spreading to other teeth and to the gums, and also to get long-lasting pain relief. You can also do some things to ease the discomfort of a toothache, in the privacy of your home before you can go to the dentist. 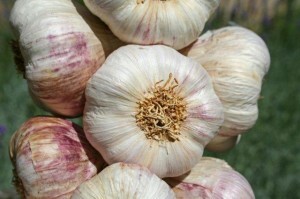 A garlic clove placed on the tooth cavity can bring relief from pain. An ice pack placed on the area of the toothache can temporarily ease the pain. 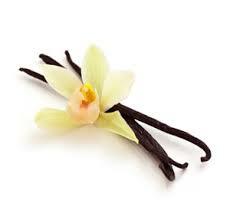 Vanilla extract can be applied on the affected tooth for pain relief. 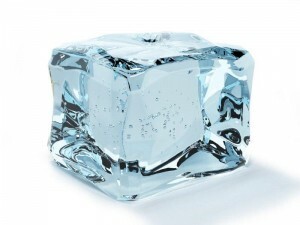 An ice cube applied directly to the toothache location can temporarily numb the area. 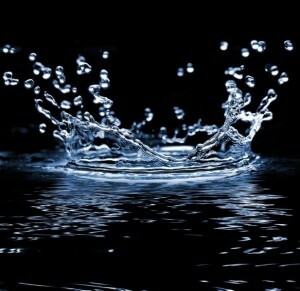 Gargling with warm saltwater can ease the pain of a toothache, and also helps disinfect the whole mouth. 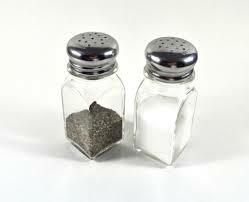 A pinch of salt and pepper powder applied directly to the aching tooth can stimulate pain relief. 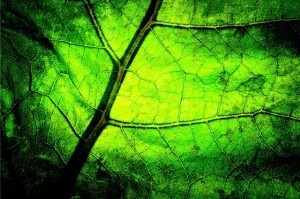 Clean guava tree leaves can be chewed to decrease toothache discomfort.